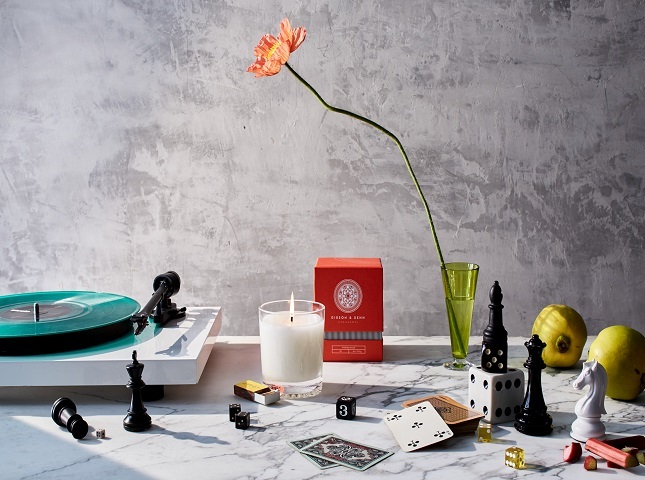 Gibson & Dehn candles and diffusers are made with the finest materials, the expertly blended notes reflective of the brand's background in creativity and craftsmanship. They are inspired by the family provenance and botanical heritage of their founder. They marry centuries-old methods of the fine candle making with a design sensibility that will enhance any home or decor. Made from a proprietary, all-natural wax blend and 100% cotton and lead-free wicks for a clean, even burn. The scent profiles are innovative and fresh, building upon traditions, shaping them into the currency of a new generation.